Eye-D - Glasses in Den Haag. Eye-D have a very varied collection of frames from various designers. The team are always on the look out for special styles that catch their eye. Attention to detail is very important. 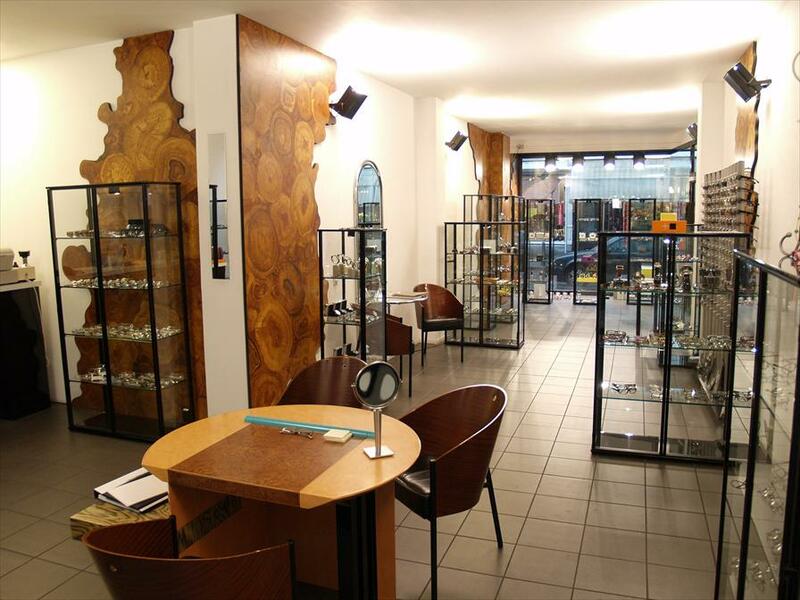 Besides the lovely spectacle frames they also sell jewellery and watches. Eye-D have a wonderful collection of sunglasses, which are very lovely. The glasses do what they should do, which is to protect your eyes from sunlight and harmful UV-rays. Eye-D wish to add something to their given collection. At Eye-D you are always welcome to come and have a look. Much time is given to you, to choose out and try on many frames, and to find one fitting to your personality. There is also a large choice of different types of contact lenses. Eye-D have the experience and the specialists on hand to give advice. 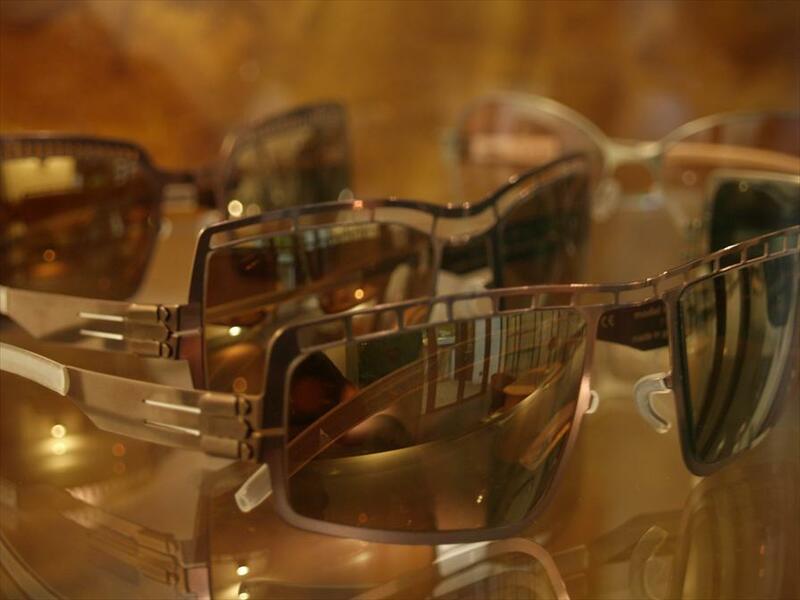 There is no price competitiveness with the lenses. No complicated additions to the costs, just plain and simple. Thus one knows what’s what. Bikkemberg, Adidas, Alain Mikli, IC-Berlin, LA Eyeworks, Mosley Tribes, Orgreen, Oliver Peoples, Paul Smith and much more!